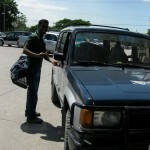 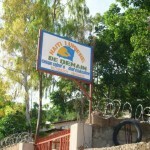 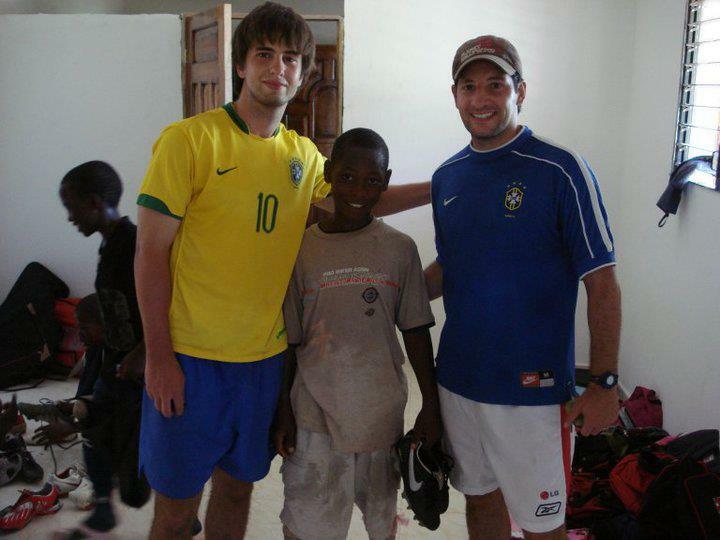 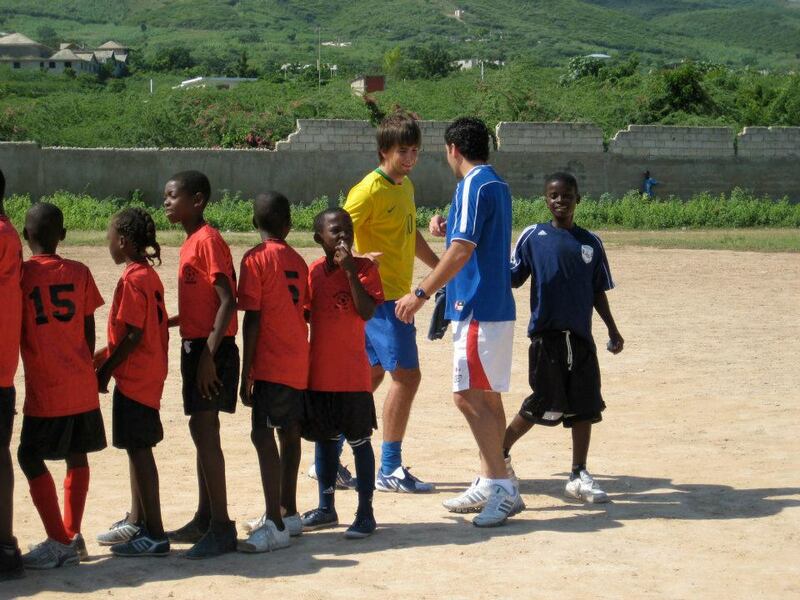 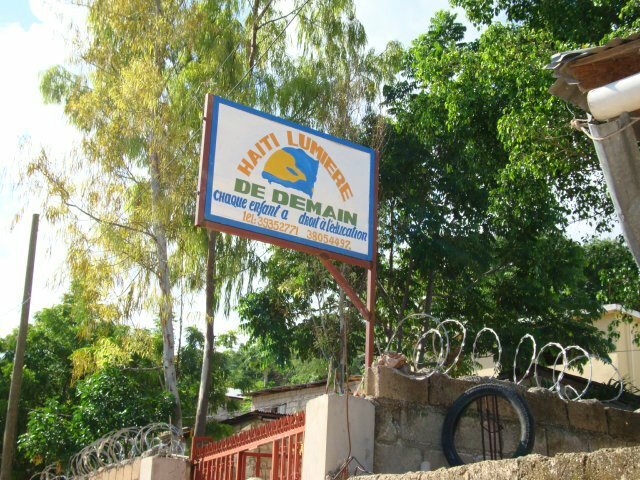 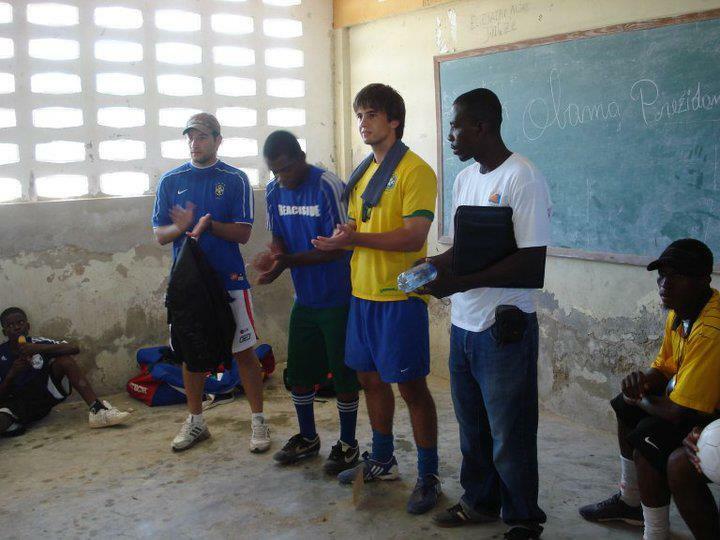 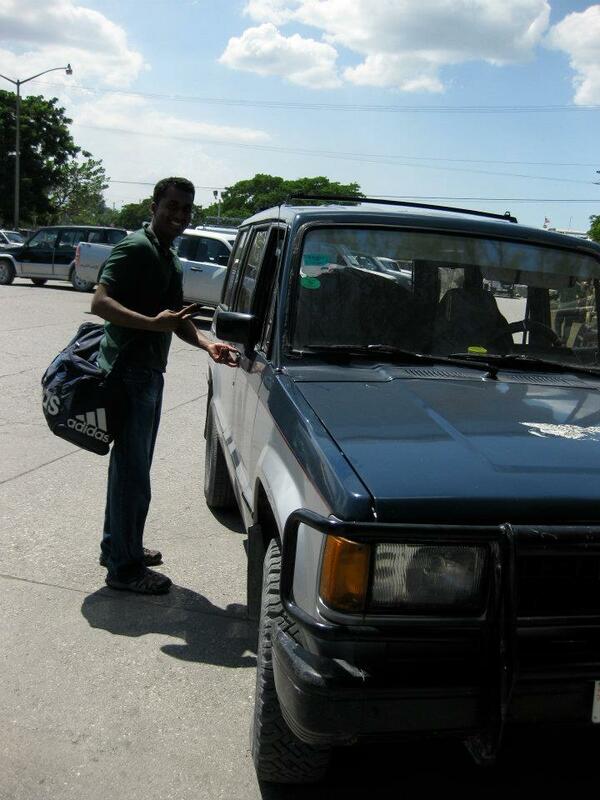 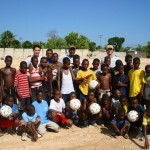 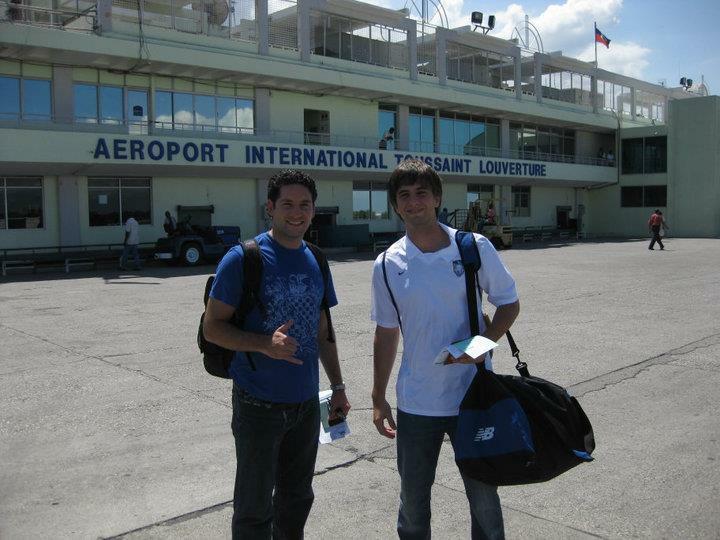 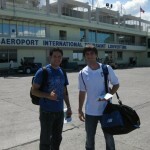 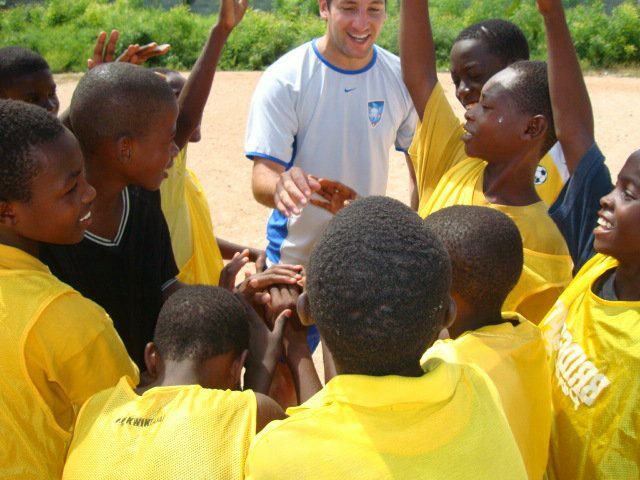 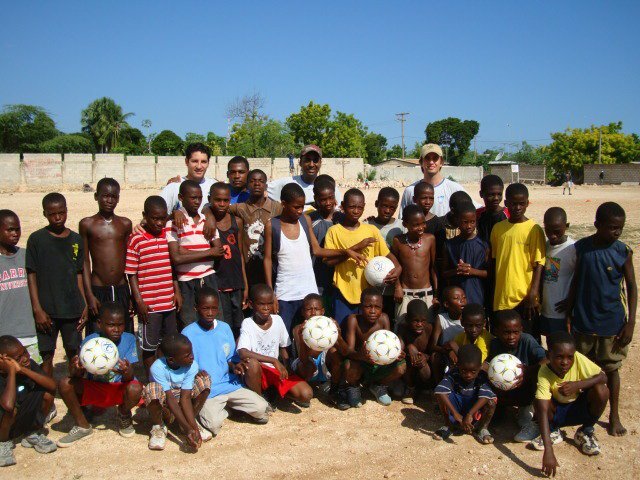 In October 2009, UNFC Co-Founders Raphael Rezende and Gustavo Netto were introduced to Haiti Lumiere de Demain (HLD); a non-profit organization based in Stratford Connecticut dedicated to promoting literacy in primary and secondary schools in Haiti. 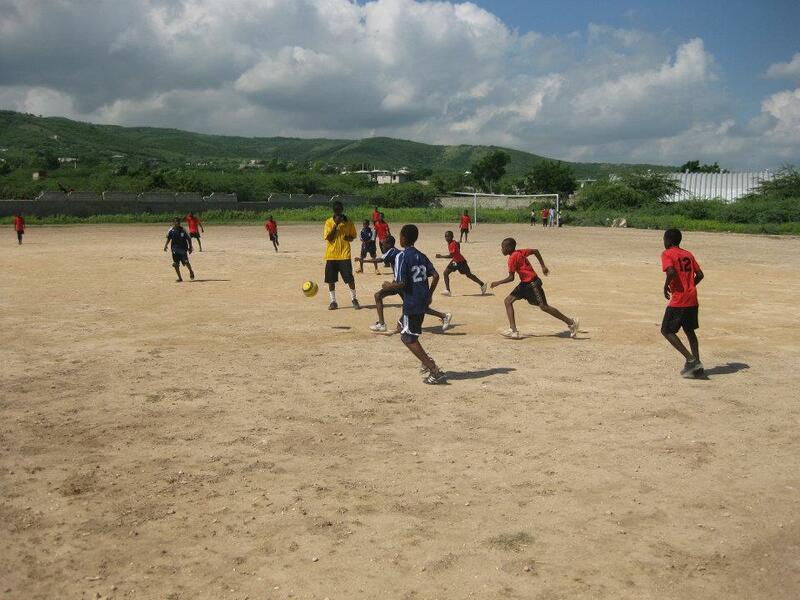 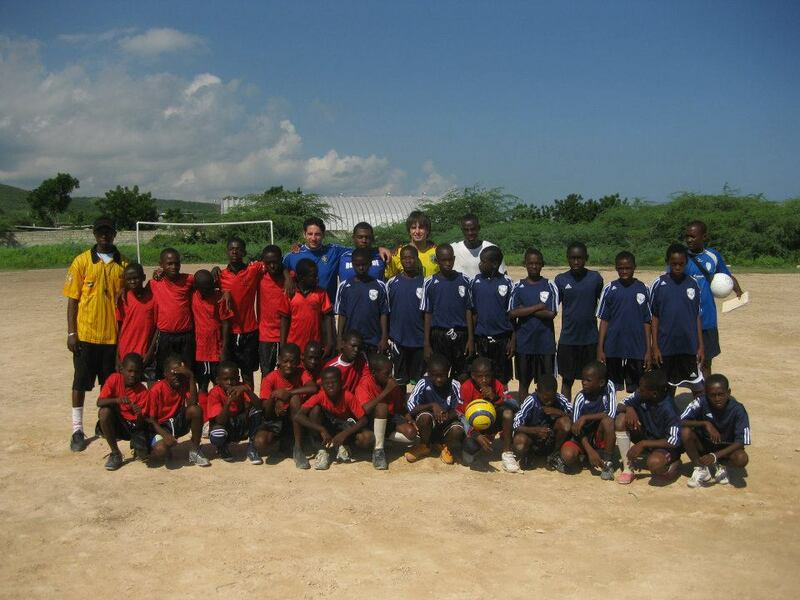 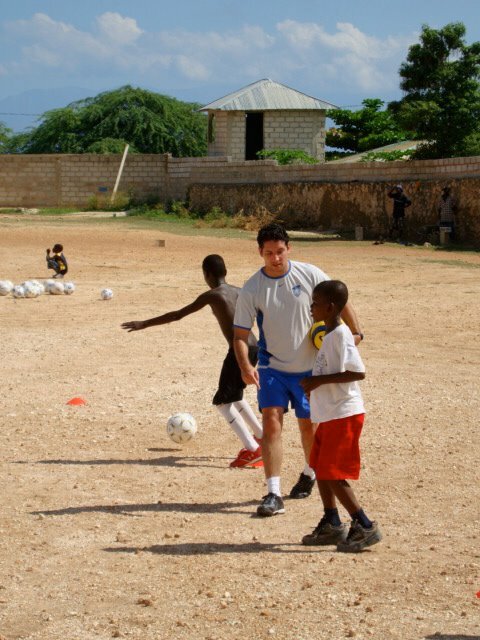 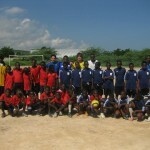 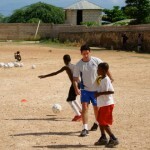 In a joint effort, UNFC and HLD organized a soccer camp in Haiti with the goal of enlightening underprivileged children about the benefits of education and dedication to sports. 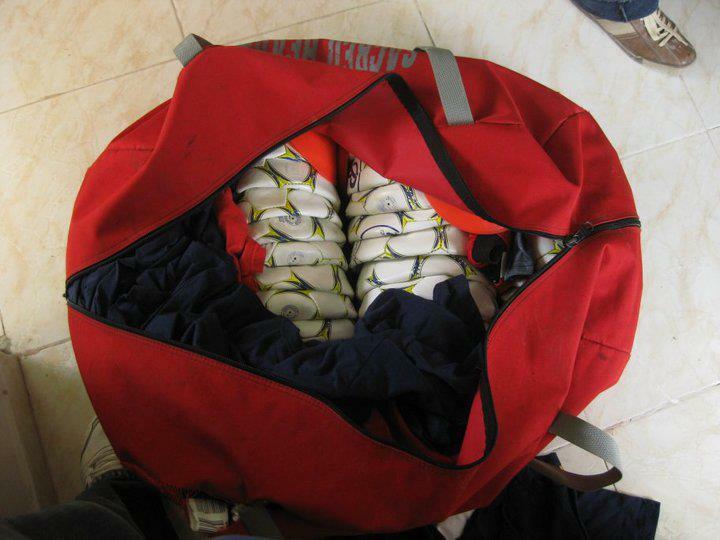 By engaging several sources, Raphael, Gustavo and HLD managed to collect 60 soccer balls, 30 pairs of cleats, 15 trophies, and hundreds of jerseys in a two-month period. 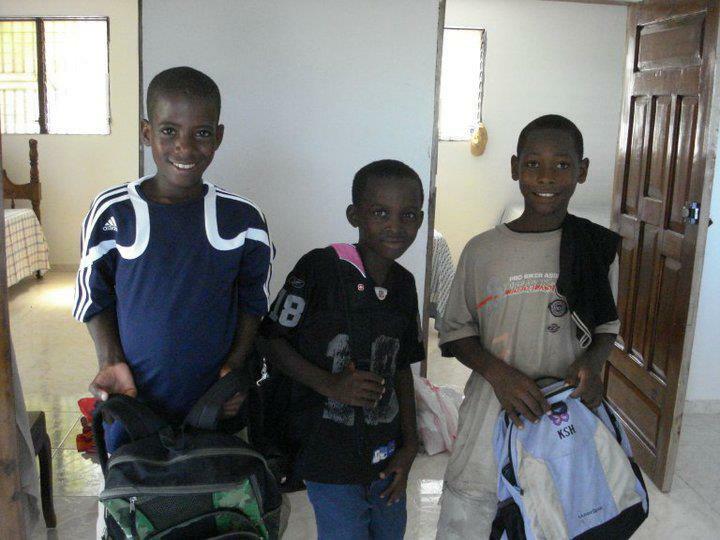 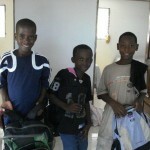 On October 8, Raphael, Gustavo and volunteer Nikhil Gangaraju departed JFK Airport on a non-stop flight to Port Au Prince, Haiti. 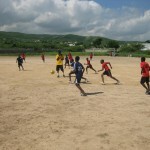 Day 1 was comprised of two-hour morning and afternoon sessions consisting of drills, tactics, and scrimmages. 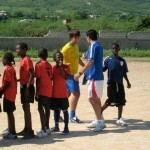 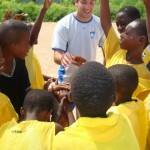 The children played two remarkable halves of soccer and the coaches were ecstatic with both teams’ performances. 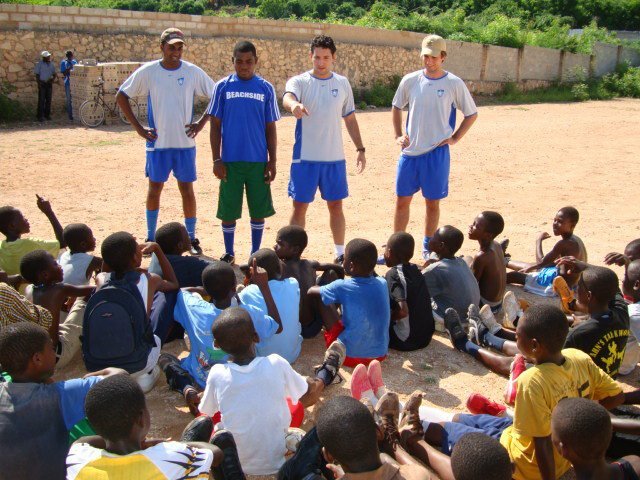 Day 2 was concluded with an awards ceremony and a powerful speech from the coaches on how dedication to education and sports has influenced their personal and professional careers. 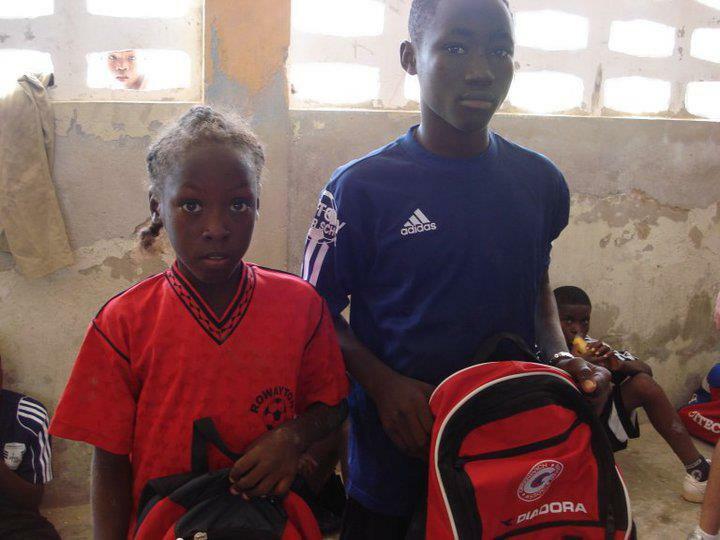 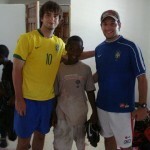 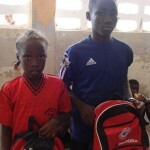 1 MVP was nominated from each team and awarded a backpack, full soccer uniform set and a pair of soccer cleats. 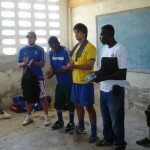 10 other players were selected to receive soccer jerseys.